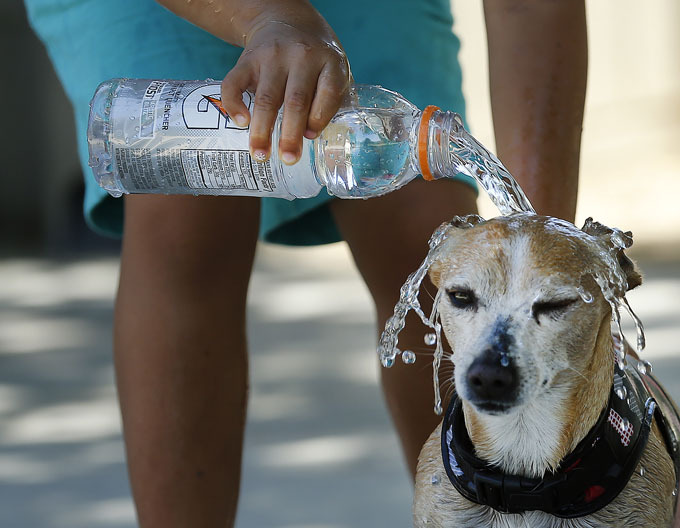 If you’ve never been to Jordan during the summertime, here’s a heads-up: it’s bloody boiling. Spring isn’t over just yet, but it soon will be, and finding ways to beat the scorching heat of summer will begin once again. But you needn’t sweat just yet, because we have a list of tried and tested ways to keep you as cool as a cucumber. 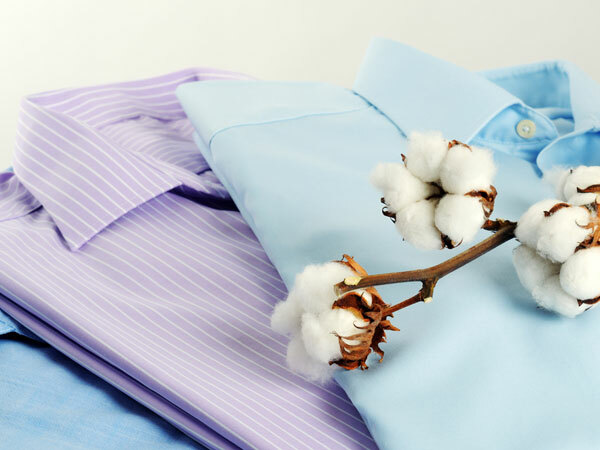 Might sound like a no-brainer, but wearing clothes made out of cotton is your best bet to letting your body breathe. Thankfully, most stores in Jordan sell cotton clothes - and for cheap too. 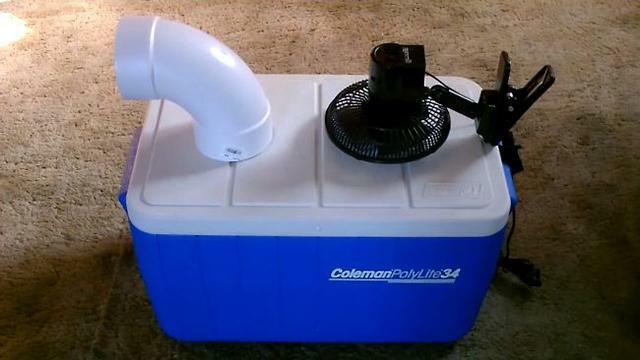 If you can’t afford to buy an air conditioner (let’s be honest, they are quite expensive here), why not make your own? Watch the video below for easy instructions. One of the worst feelings ever is getting into a car that’s been left sitting in the sun for hours, and with Amman’s parking problem, that’s very likely to happen. 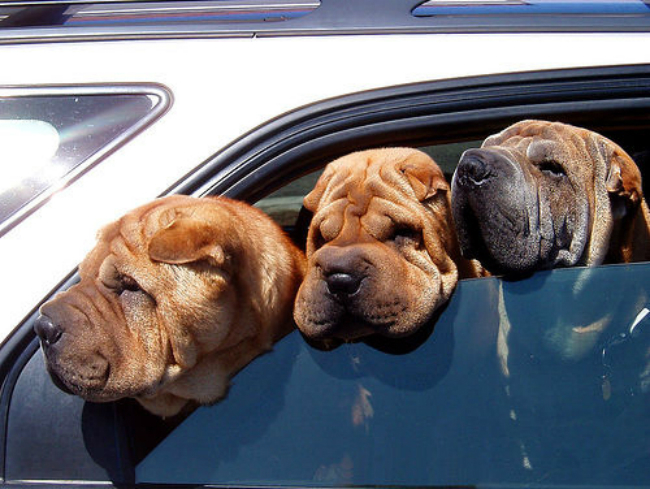 But there’s actually a simple way to cool your car quickly (even if it doesn’t have AC). The video below has the directions you need. 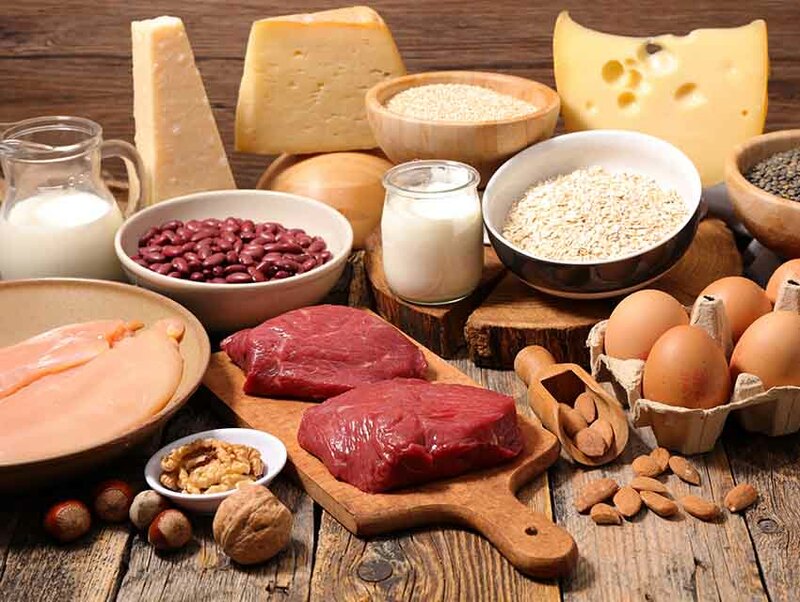 Jordanian diet is rich in protein, but for the sake of keeping cool, avoid eating large, protein-rich meals that might increase metabolic heat. Sadly, that means bye bye Mansaf! 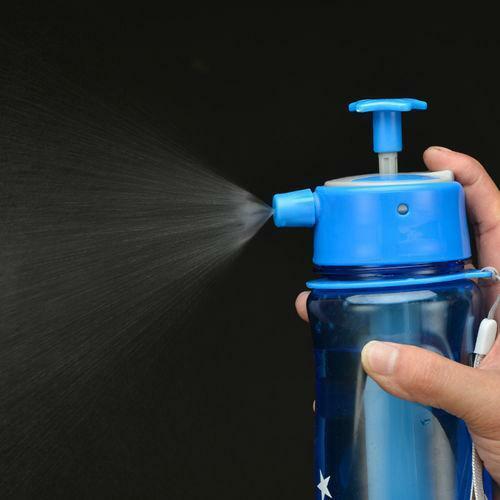 Now carry that bottle with you when you’re out and about and spray the cool water in it on your face, neck, inner elbows and behind your ears.